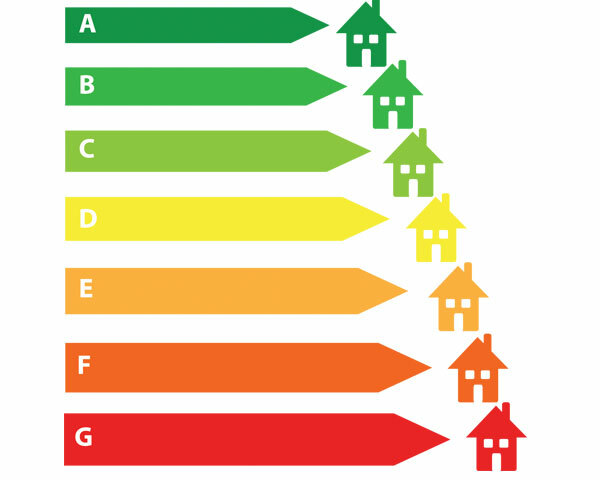 Do you own or rent a property and require an Energy Performance Certificate? Let Osborne Energy’s qualified Domestic Energy Assessors help rate your property at a cost from £65*. Once you have made your payment you will be contacted to arrange a suitable time and date for the EPC survey to be carried out on your property.